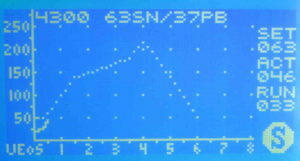 The program used is shown above. 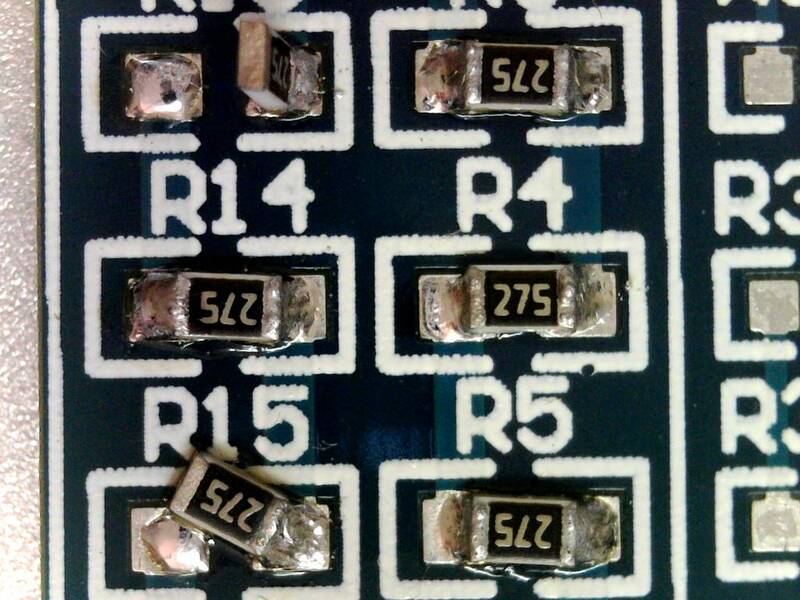 Above, some defects where enough care was not taken to ensure that the cream was placed in the centre of the pad, and the resistor pushed down into the cream. 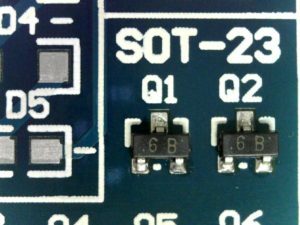 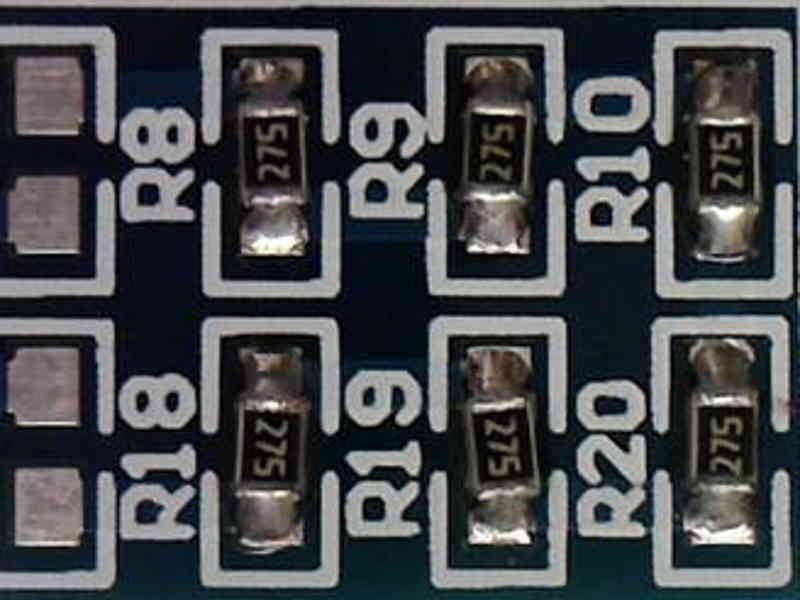 Above, a couple of SOT-23 transistors. 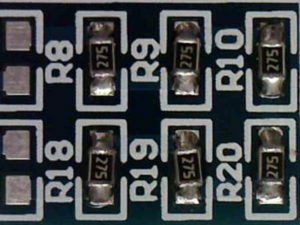 Above, some SOT-23-6 EEPROM chips on an adapter module. Above is the underside of a Lora wireless shield board. 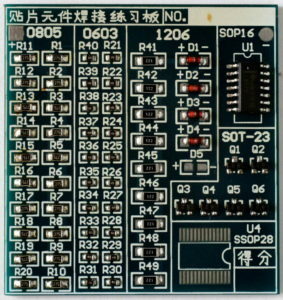 Above is the topside of the shield board. 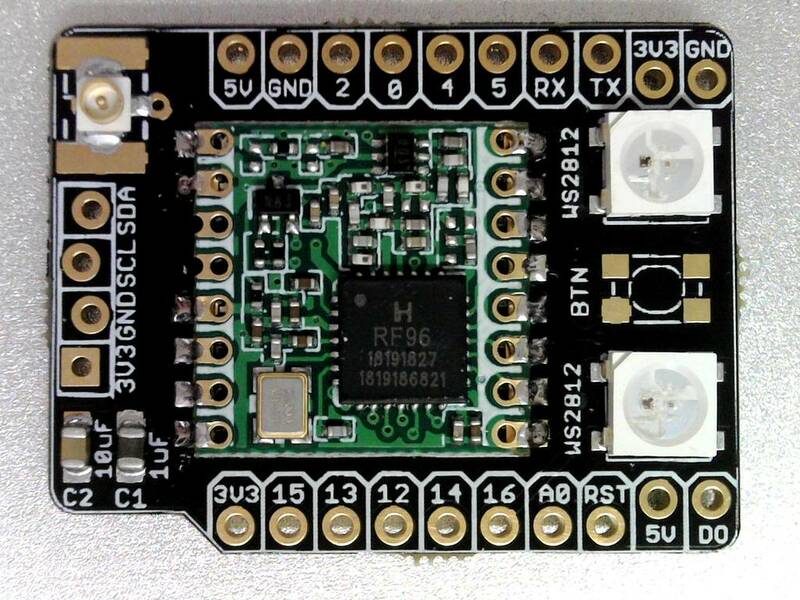 The RF96 module was hand soldered. 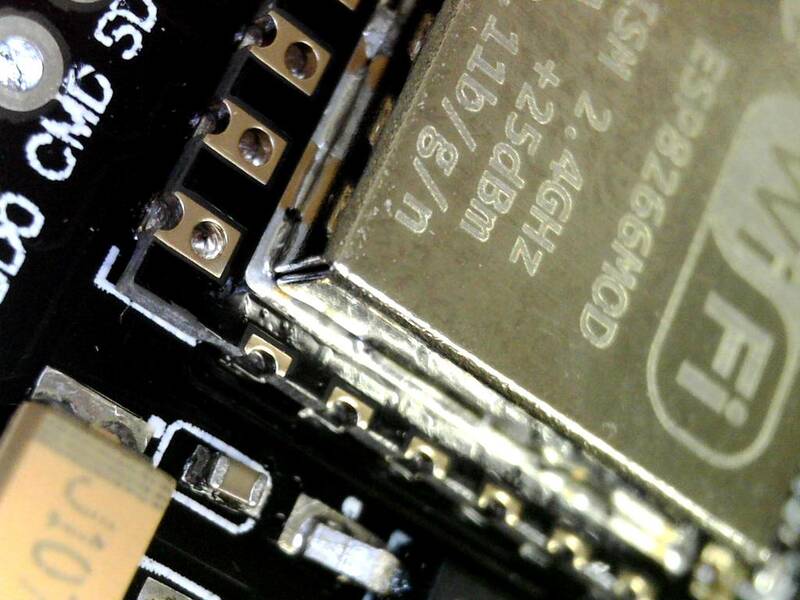 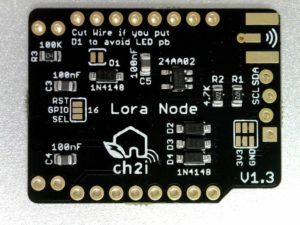 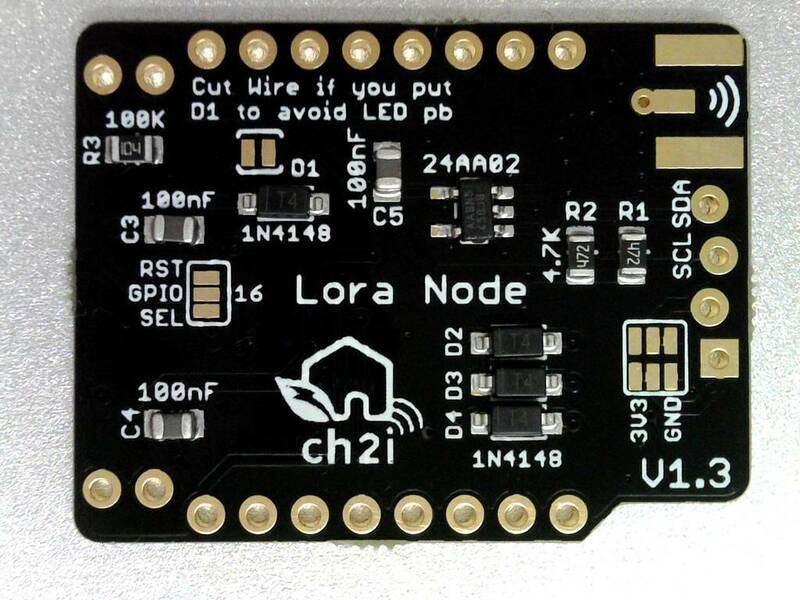 Above, a ESP8266 module soldered to a NodeMCU dev board. 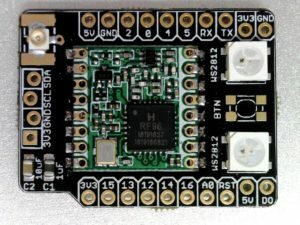 The dev board had been assembled less the ESP8266 module, and there were bumps of solder on the pads for the ESP8266, clearly the original board had been printed with solder paste on those pads even though the part was not placed. 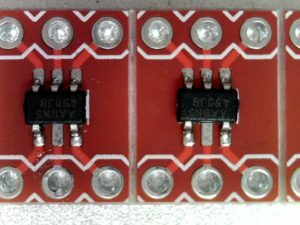 A tiniest amount of solder cream was applied to the top of each bump, partly to introduce some flux, partly for the stickiness to hold the part in place, then the board assembly baked. 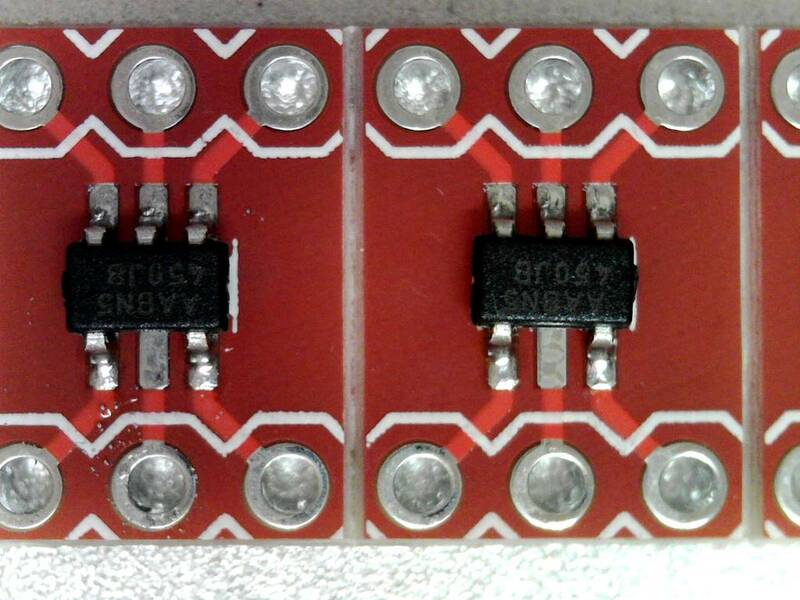 The result is excellent, whereas the module sat 0.5mm above the board due to the aforementioned solder bumps, once baked the solder has melted, flowed and the module is now flush with the board. 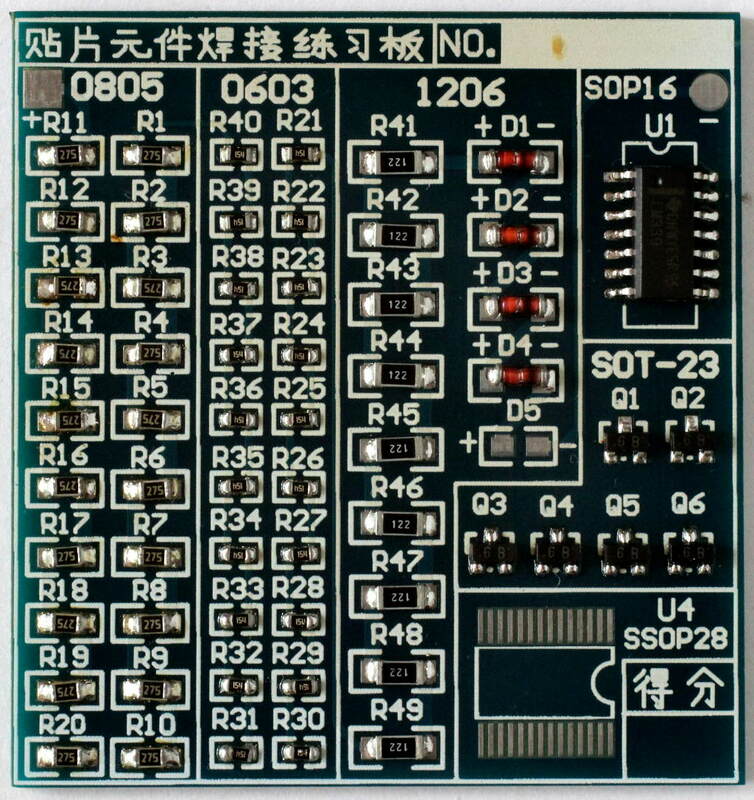 The final practice board workup was satisfactory. 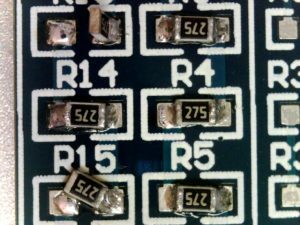 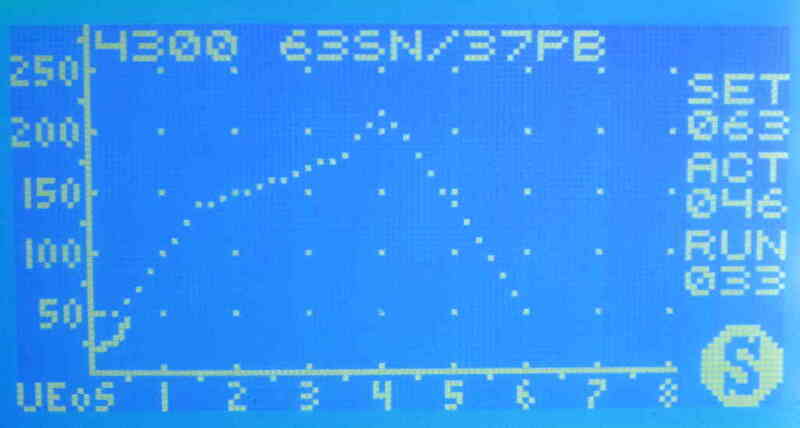 The 0603 Rs have a bit much solder… I turned the pressure down, and I didn’t want to change the needle size, but you get inconsistent results if you try to get too little out of a particular needle size.